I have a small confession to make: I already finished reading this. 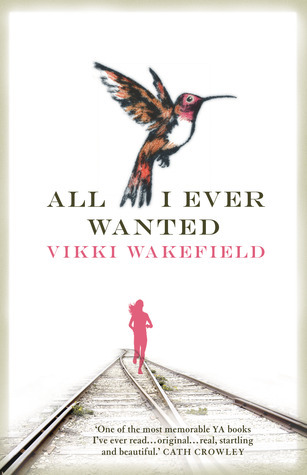 I picked it up yesterday afternoon and finished it in the evening, just hours later, my eyes red from crying and the tracks of dried up tears still visible on my face. In all honesty, I might have simply tossed this novel aside to read later if I hadn't received it as an ARC, so I am so glad I did; it was phenomenal, powerful, and utterly thought-provoking. I'll be posting my review of this novel this week, so stay tuned for that, but meanwhile, just know that this is highly recommended. I've heard so many good things about this novel and really, why not? It's Australian after all! ;) It's always tough to come by Aussie books in the US, so I was thrilled when my librarian confessed she had a copy of it in her home and offered it to me to borrow, so I can't wait to read this one! I've been meaning to read this book for ages, and haven't been able to find it anywhere until one of my library recently posted an audiobook version of this online for users to listen to. I've never listened to an audiobook before, so I'm a little skeptical about how different my reading experience will be and if I'll enjoy it as much or not, but I'm so desperate to read this and am planning to give it a shot sometime soon. For those of you who read audiobooks regularly...any tips/suggestions/comments about audiobook reading? If I'm being perfectly honest, it was the author's name that originally caught my eye. I haven't read a lot of novels written by Indian authors and even less YA written by them, so I was instantly curious. I picked this up from my library and came home to find glowing reviews of it on GoodReads, so I'm very excited to read this one! I can't believe I haven't read this series! I've seen so many amazing things about it and it finally arrived for me in the library, after nearly a year of waiting for it on hold, so I'm going to rip into this one as soon as I can! I've been rather hesitant about this one for some reason - I don't even know why. Either way, I knew I just had to pick it up in the library this week since I was in the mood for some outer space/dystopian novels, so I'm really looking forward to this one. What new novels did you all snag this week? 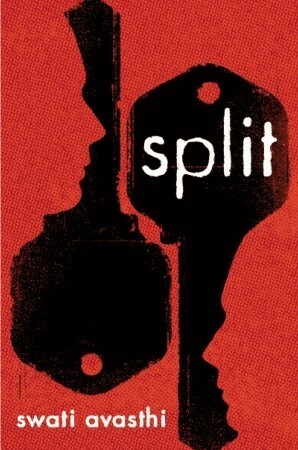 split is on my wishlist and i hope you like across the universe. Aww, I'm so jealous! There's so much good stuff here! 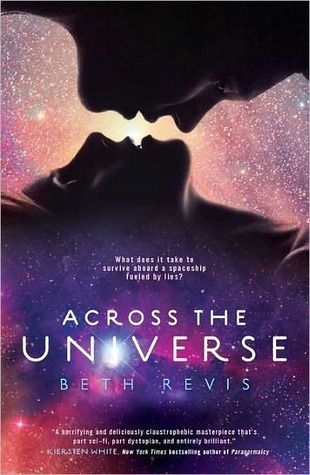 BTW, Across the Universe is among the numerous dystopia novels I'd highly recommend, so I hope you like it! This looks like a great haul. I'm so jealous that your library has nice books! :( Still, I'll look out for your thoughts as always. I'm also jealous of how quickly you seem to read! I hope you enjoy your list. Thanks Olivia! (: I'm only reading quickly because it's summer, so once school starts, I'll slow down a looot! Anyway, I can't wait to start all these soon! Another awesome haul for you. Happy reading! Oh wow. 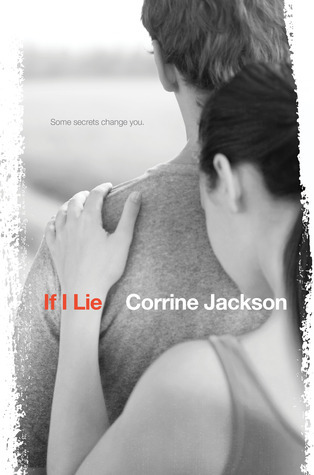 Yesterday was the first time I'd read a review for If I Lie and it blew me away. And now reading your thoughts on it? It made you cry? Thought provoking? Phenomenal? Holy crap, why have I not paid this book the attention it deserves?!?! NEED. IMMEDIATELY. ENJOY YOUR DELIGHTFUL NEW READS! Great books!! If I Lie sounds really good. I have been meaning to read Feed forever. I have it on my nook, but no time to get to it. I am going to get it on audio from my library too. I love that I can fit more books in that way!! I really need to read Sloppy Firsts, I have the entire series and I really have been wanting to get to it. I still haven't read Across the Universe either. Yet another book I bought and never got to lol!! 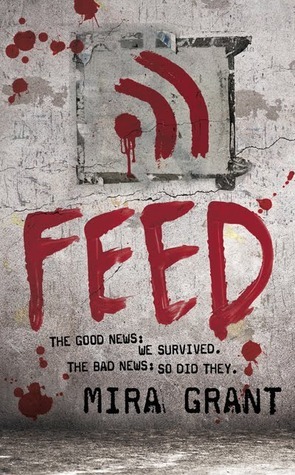 The things I heard about Feed: I can't wait to read it. Sounds scary ^^ False Memory is - from what I read - really good. And I still want to read Across the Universe. Nice haul and I hope you love the books! I loved both Feed and Across the Universe. You are in for a treat! If I Lie looks good and I've been wanting to read Sloppy Firsts for awhile now. I hope you enjoy everything! 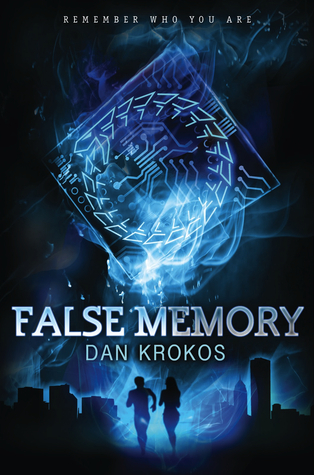 And oh, thanks for linking to my FALSE MEMORY review! I'm glad you are going to give it a chance and look forward to hearing what you think of it.